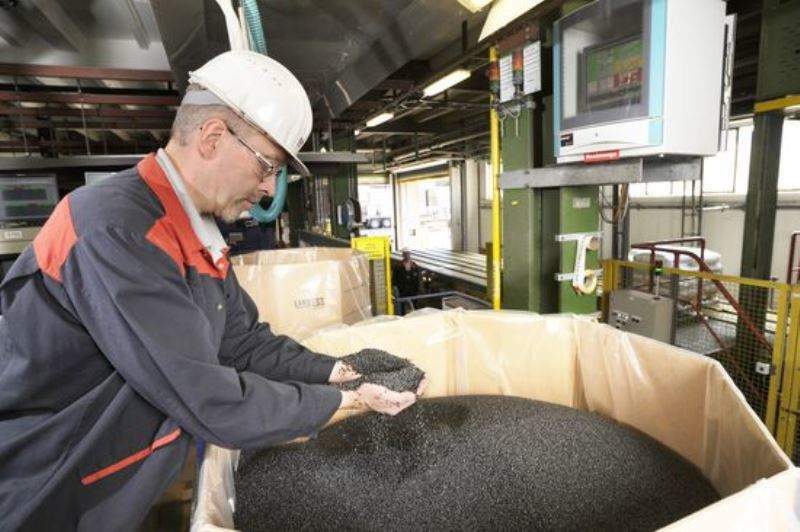 Lanxess is investing millions of euros in its global production network for high-performance plastics with the construction of a compounding facility at its Krefeld-Uerdingen site, Germany. From the second half of next year, Lanxess will produce Durethan and Pocan engineering plastics, which are used by the automotive, electrical and electronics companies. A warehouse and silo facility will also be constructed. Construction of this facility will begin in the fourth quarter of this year and the plan will create around 20 new jobs at the Krefeld-Uerdingen location. Lanxess board of management member Hubert Fink said: “The high-performance plastics business is a central pillar of our growth strategy. By expanding capacity, we are further strengthening our position as a provider of innovative product solutions for modern mobility. At the same time, we are making even better use of the potential of our integrated value chain for these products. Lanxess currently operates a polymerization and compounding plant for high-performance plastics at the Krefeld-Uerdingen site. In March, the company began operating a new line for the production of specialty compounds. This new investment will boost the importance of the site. The new facility will be designed with sufficient space for Lanxess to expand its operations in future.